You’ve probably noticed more dental treats for dogs on store shelves the past few years and new content on existing brands that mention some kind of dental benefit. 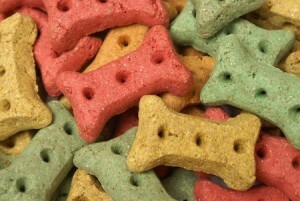 Do these dog treats really provide dental benefits like healthy gums and tartar removal? Is anyone reviewing them for accuracy? Why does my pet need a teeth cleaning? Just like humans, pets can have tartar build-up if their teeth are not cleaned regularly. However, it’s not as easy to clean a dog or cat’s teeth as it is in humans. Tartar buildup can lead to broken teeth, making it difficult for your pet to eat, and can cause serious problems to the health of your pet as infections can travel to other parts of the body causing heart, liver, and kidney problems. Routine dental cleanings can prevent these issues. 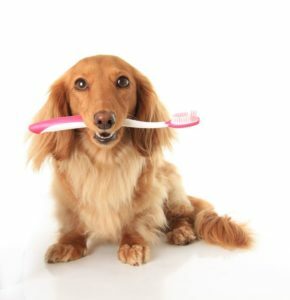 Veterinarians encourage cleaning your pet’s teeth at home, but in order to clean the teeth thoroughly, it is often recommended to anesthetize your pet. When your dog or cat is completely asleep, it’s easier for your veterinarian to complete the teeth examination and cleaning with as little discomfort to the pet as possible. What is involved in anesthetizing my pet for a teeth cleaning? With any procedure that involves anesthesia, the veterinarians at Affordable Pet Hospital do a blood profile in order to see if your pet is healthy enough for anesthesia. Blood work is done at the hospital and results are read before any sedatives are given. 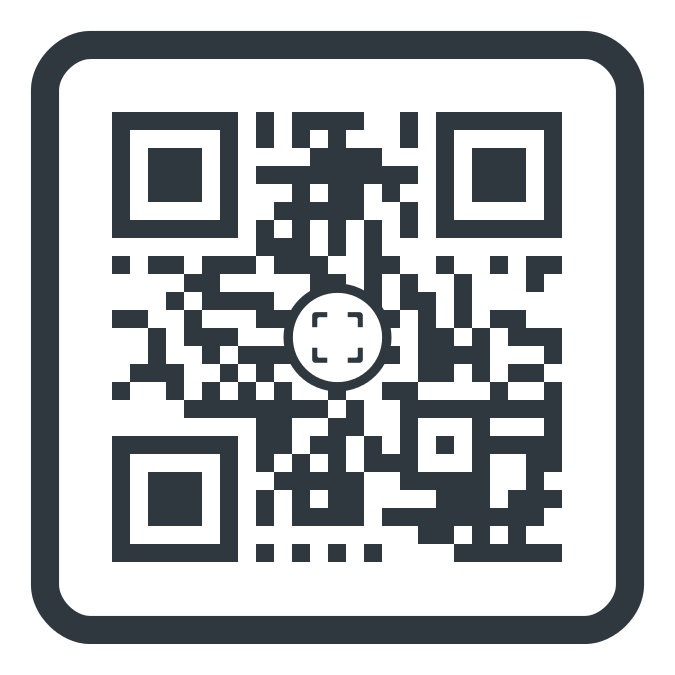 If blood results are normal, we place an IV catheter in order to administer medication to sedate the pet and give fluids to keep the pet hydrated while under anesthesia. How are the teeth cleaned? Once the pet is sedated, the teeth are cleaned with a high-speed scaling machine, polished, and checked for any infected pockets under the teeth. What if my pet needs teeth extractions? Sometimes, a pet’s teeth can fracture, chip, or become infected. If this is the case, your veterinarian may recommend that your pet’s teeth be extracted. This is only recommended when the tooth cannot heal on its own and would lead to further infection. Tooth extractions are done by the veterinarian while the pet is completely anesthetized. Sometimes sutures are needed to help with the healing process, but this is determined on an individual basis. A thorough examination by your veterinarian is done best while the pet is completely anesthetized. How often does my pet need a dental cleaning? Some pets require more dental care than others, so a bi-annual visit to your veterinarian can help determine how often your pet needs a complete dental cleaning. However, pets with less tartar require a smaller amount of time under anesthesia, which is better for the pet. Maintaining good dental health is a large part of caring for your pet. Dental chews, oral rinse and gels, and other oral health care products are available through your veterinarian’s office to help prevent tartar build up, decreasing the amount of times your pet may require a complete dental cleaning.